With 74 new and 1,446 used Hyundai i20 cars available on Auto Trader, we have the largest range of cars for sale across the UK. 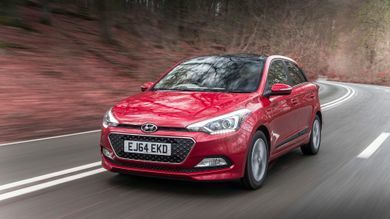 The Hyundai i20 Coupe might not have the power to back up the styling, but it’s well equipped, easy to drive, well priced and fairly cheap to own. A good budget alternative to a Ford Fiesta, then. The Hyundai i20 is a rakish version of the Korean brand's practical supermini, but is it any good? We drive it in the UK to find out. 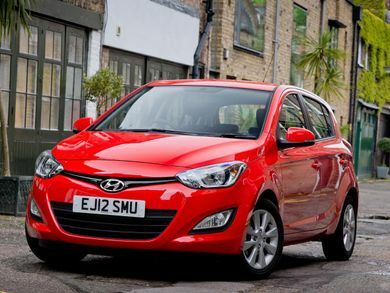 What is the top speed of the Hyundai i20? Hyundai i20s offer a top speed range between 99mph and 118mph, depending on the version. How much does the Hyundai i20 cost? 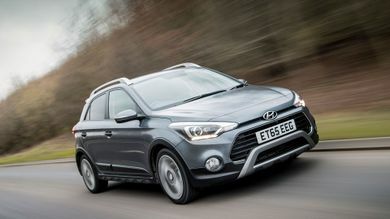 Hyundai i20 on-the-road prices RRP from £14,000 and rises to around £18,650, depending on the version. 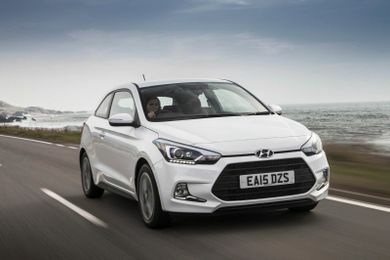 How much mpg does the Hyundai i20 get? 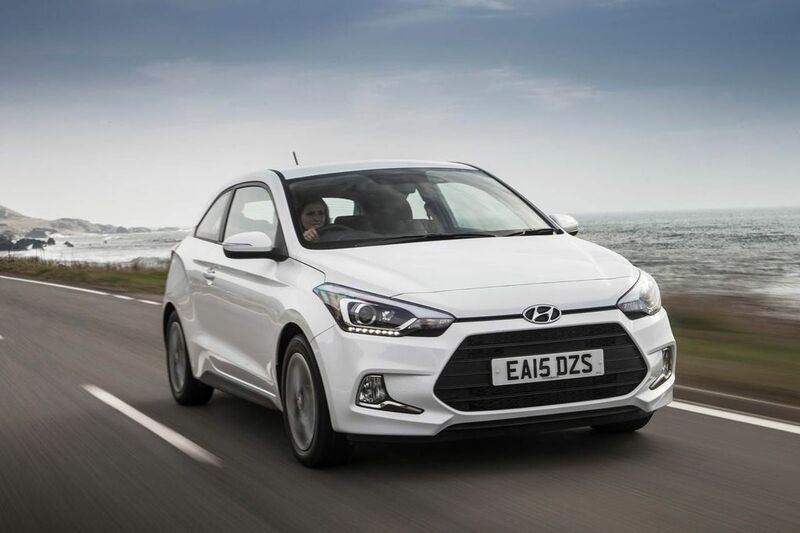 According to the official figures, the Hyundai i20's fuel economy ranges between 49mpg and 59mpg. What is the tax price range of the Hyundai i20?